9 pages were found with this tag. 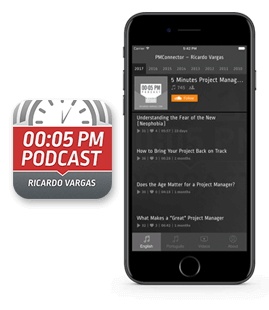 In this podcast Ricardo Vargas presents the relationship between Balanced Scorecard and Portfolio Management, discussing about the sinergy between the 2 solutions, where the concepts of strategic office and project office are associated to improve the effectiveness of the projects inside the organization. This podcast was recorded only in Brazilian Portuguese. The link below is for the Brazilian Portuguese version.